You will receive confirmation by email and we will contact you shortly to take your payment and get everything sent to you. Do you have all the hardware you need – choose hardware or contact us with your question. 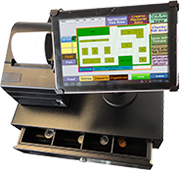 EPOS hardware bundle with Toshiba Excite Pro Android Tablet, custom stand, STAR network thermal receipt printer and cash drawer. 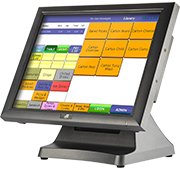 EPOS hardware bundle with 15.6″ Android Terminal, thermal receipt printer and cash drawer. 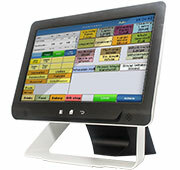 EPOS hardware bundle with 15″ J2-615 EPOS terminal, STAR thermal receipt printer and cash drawer. 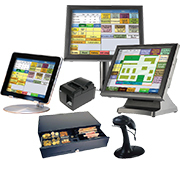 Individual tablets, terminals, printers, cash drawers and other peripherals and supplies.